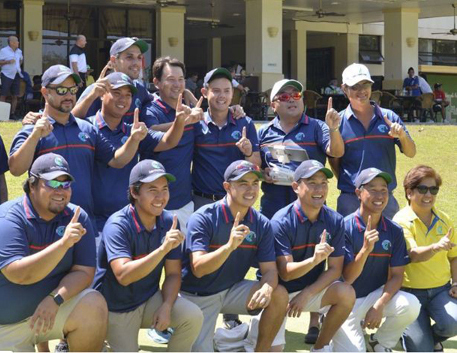 Cebu—Not minding the enormity of what was at stake, Cebu Country Club yesterday completed its date with PAL Interclub history, winning the overall championship coming from a lower division by turning back powerhouse Manila Southwoods. Sta. 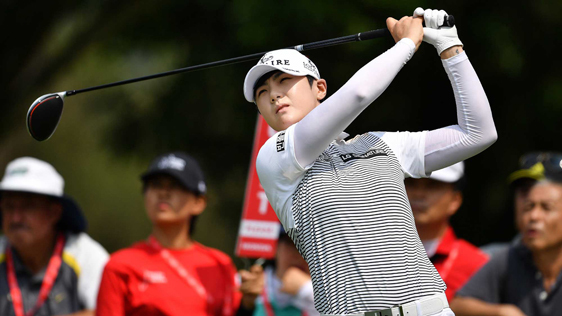 Rosa, Laguna—This is one tournament Sung Hyun Park expects not to lose. A day after emerging as the world No. 1 following her victory in the Women’s World Championship last Sunday, the Korean ace flaunts her world-class skills here, her sights trained on marking her rise to the top with a victory in the first $100,000 The Country Club Ladies Invitational beginning today (Wednesday) at the wind-raked TCC layout. CEBU— Jovencio Lusterio fired a one-under-par 71 for 37 points yesterday as Del Monte grabbed a two-point lead over Manila Southwoods in the Championship bracket even as the 72nd playing of the PAL Interclub here took on a new twist with Founders Division campaigner Cebu Country Club taking the overall lead. 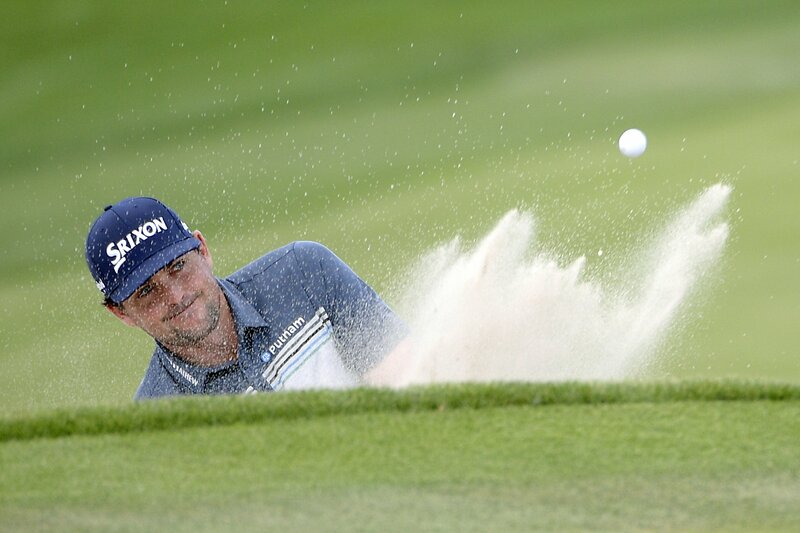 Del Monte tallied 121 on a demanding day at Mactan Island Golf Club, opening the door for Cebu CC, which is playing in the lower division, to grab the overall lead after also compiling 121 at Mactan for a 245 aggregate, a point ahead of the Bukidnon-based squad. CEBU—Despite falling way short of its opening round target, reigning four-time champion Manila Southwoods yesterday still grabbed a one-point lead over darkhorse Tagaytay Highlands as the exclusive Cebu Country Club layout here proved one tough nut to crack for the talented field. Ace Yuto Katsuragawa fired an eagle-spiked one-under-par 71 worth 37 points to lead the Carmona-based squad to a 125 tally as Tagaytay Highlands rode the 33s of Marty Ilagan and new recruit Jolo Magcalayo to emerge as the closest pursuer. 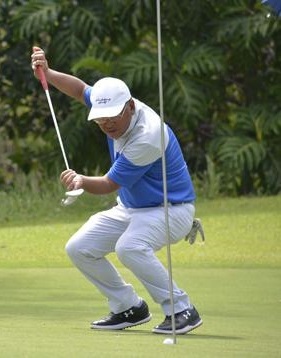 Cebu City—Reigning national seniors’ champion Rodel Mangulabnan and Benjie Sumulong powered Luisita into the lead going into the final round of the 33rd Philippine Airlines Senior Interclub golf team championships Friday. CEBU—Manila Southwoods chases its place in PAL Interclub history starting today by sending out Japanese teenager Yuto Katsuragawa to anchor its opening round five at exclusive Cebu Country Club here. Non-playing skipper Thirdy Escano still doesn’t have his complete opening round roster penciled out until late last night, but bared that the prolific Katsuragawa will coming out for the first 18 holes as the Carmona-based squad seeks a fifth straight title. CEBU CITY – Order was restored at the 33rd Philippine Airlines Seniors Interclub golf team championships Thursday with Luisita taking a seven-point lead over long-time rival Canlubang following an impressive outing at the Club Filipino de Cebu. 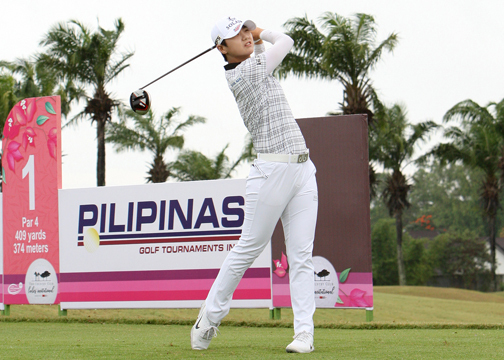 Benjie Sumulong carded three birdies against three bogeys and a double bogey to lead Luisita with 52 points.